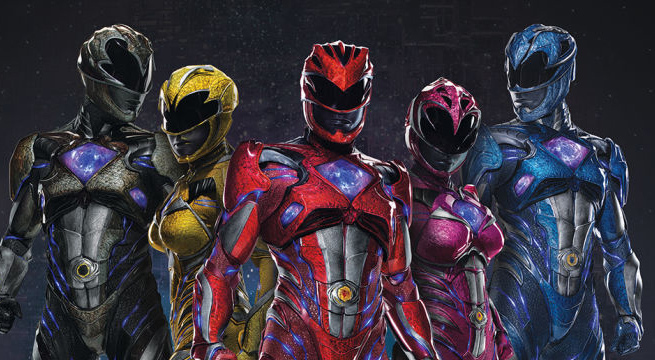 With the movie just a few more months before it premieres, Saban and Lionsgate is betting it all as IGN's official twitter page has revealed that a comic tie-in sequel for the Power Rangers movie is also coming! 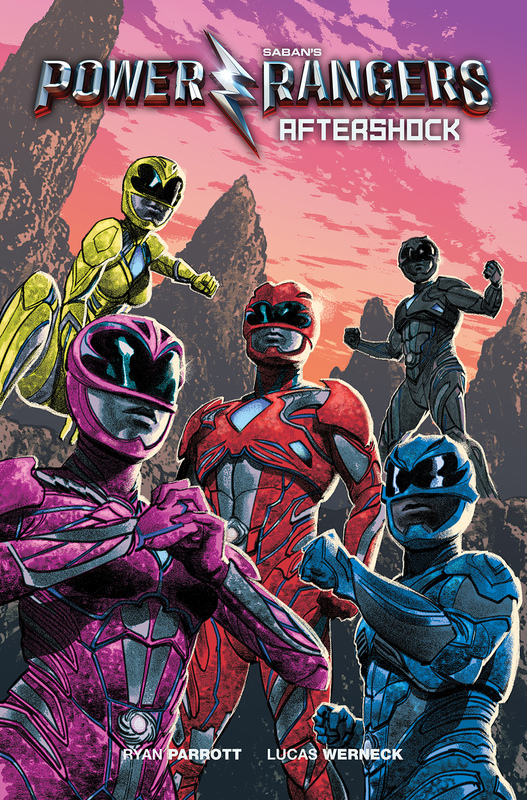 Entitled Power Rangers: Aftershock, this follow-up to the movie by BOOM! comics will be released 5 days (march 29th, 96 pages and will cost $14.99) after the movie has premiered. "From the publisher of the critically acclaimed Mighty Morphin Power Rangers comic series comes an original story set in the universe of the upcoming Power Rangers feature film. This explosive, all-new tale picks up immediately after the events of Lionsgate’s highly anticipated movie, in theaters March 24, 2017. See the film, then deep dive into the continued adventures of Jason, Kimberly, Trini, Zack, and Billy! Written by Ryan Parrott (Star Trek: Starfleet Academy, Batman: Gates of Gotham) and illustrated by artist Lucas Werneck. Features an exclusive Previews cover edition by Greg Smallwood (Moon Knight) available only through your local comic book shop!" 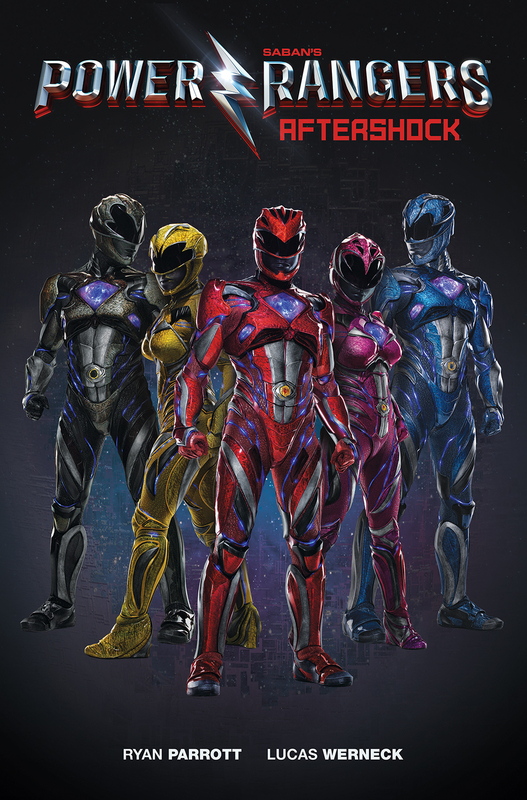 Saban and Lionsgate's Power Rangers the movie will premiere in cinemas next year, march 24, 2017. 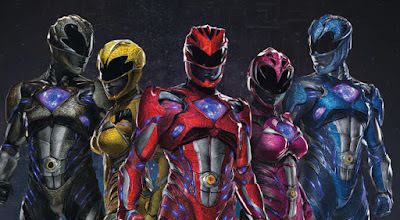 Next year certainly is a big year for the Power Rangers franchise as they will team-up with DC comics, a new series is coming and the new movie will premiere!